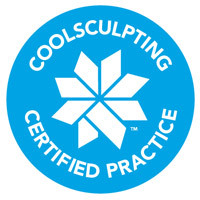 Not every practice that provides the CoolSculpting treatment receives the distinction of Practice Certification, however Dr. Shelton and his staff underwent additional advanced training to ensure their qualifications. 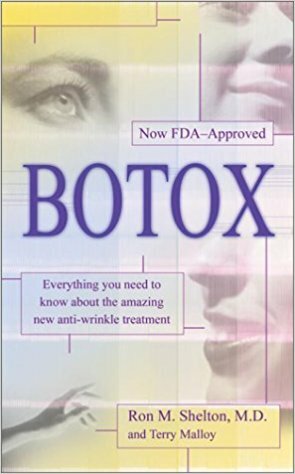 This has helped achieve an unparalleled clinical reputation and an undeniably high level of patient satisfaction. The brand new procedure known as CoolSculpting™ by ZELTIQ™ is one that is non-invasive, gentle, and effective in helping patients get rid of their fat in the needed areas of their body. 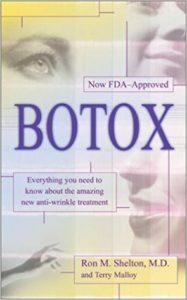 Following the treatment, patients can expect to achieve a brand new look that will be clearly visible and most importantly, natural-looking. Lasting one to three hours, the CoolSculpting™ procedure basically makes use of state-of-the-art cooling technology to precisely aim at specific fat bulges in a patient's body and get rid of the cells of fat through a step by step process that does no harm to the nearby body tissue. This procedure has the ability to help patients reduce their fat levels by nearly 20%. If the surgeon prescribes additional fat reduction in a patient's troublesome areas like the love handles or the back, the CoolSculpting™ procedure will be performed following a time period of two to four months. Therefore, a patient is likely to experience a total fat reduction percentage of 20%, since it has been scientifically proven that each CoolSculpting™ procedure on average enables a person to lose nearly 20% of fat. CoolSculpting of the abdomen is one of the most commonly performed treatments for men and women. Dr. Shelton has seen in the first ten years of using CoolSculpting that overlapping applicators, often as many as six on an abdomen, provides the best results. This serves to provide a true treatment to transformation as the company, Zeltiq, has proven to be more effective than using isolated applicators. 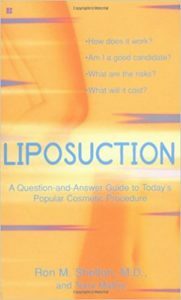 Some results are close to liposuction Dr. Shelton states, but those are the most appropriate candidates for the treatment. CoolSculpting is not a replacement for diet and exercise. The first step of a typical CoolSculpting™ procedure involves the selection of the treatment areas by both the patient and the doctor. For example, if a patient decides to get rid of the fat in his or her love handles, then the surgeon positions the CoolSculpting™ system on the patient's side. Thereafter, the system positions the targeted fat bulge between its two cooling panels. During this stage, the patient will likely feel a firm pull. This pull force makes sure that the fat tissues will be cooled in an efficient manner. Following the procedure, patients can expect to receive visible changes within three weeks. But they should expect to get the most marked differences after about two months. Patients should know that their body will be getting rid of fat cells up to a period of about four months following the procedure. Contact Dr. Shelton's Midtown Manhattan skin and laser center to learn more about CoolSculpting™ today. Zeltiq Reviews NYC - Is Zeltiq Safe? Zeltiq Coolsculpting NYC - Who is a good candidate for CoolSculpting? Zeltiq before and after NYC - Why undergo Zeltiq if I can just go to the gym and exercise? NYC Coolsculpting - What results can NYC patients expect from Coolsculpting?